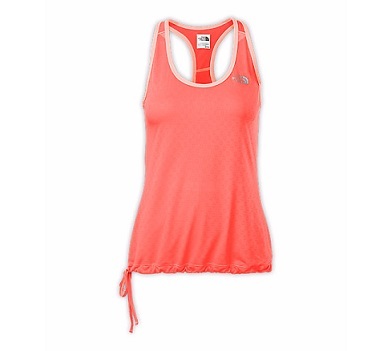 Lightweight mesh fabric for hot summer runs or any kind of sweaty workout. Made of FlashDry fibers to wick moisture away from the skin more efficiently. Unique teardrop cutout in the back for extra ventilation.